Picture-in-picture (PIP) is one of those features that I don’t think I need or would use until the moment comes that I do. If there’s a quick video I’m watching when another task arises on my phone, I love the fact that switching apps doesn’t close the video, stop playback, or just continue the audio in the background. Instead, the video stays with me wherever I go and I can keep watching until I’m really ready to dismiss it. 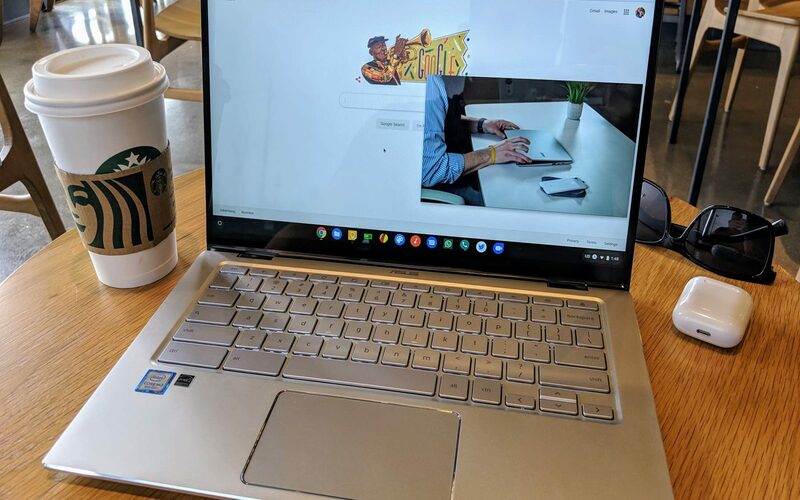 On Chromebooks, the process is still a bit less automatic, requiring both an extension and an actual action by the user to prompt the PIP session. Once you do get it going, however, the experience is equally useful. A floating, resizable window is yours to position wherever you’d like while working on something else entirely. The possibilities here are pretty vast, but you can easily imagine keeping a video of a ballgame on your desktop during something like March Madness. If you need a link to the extension to enable this, check right here. So far, this feature has only been available on streaming video services like YouTube, Vimeo or Facebook. For me, that covers most of the bases aside from YouTube TV (which I think I would use quite a bit) and also includes services like MLB.TV, which is pretty awesome for baseball fans! For many of you out there, local media is still part of your routine. Whether it is storing movies, shows or quick videos on your local drive, the ability to watch content on your device isn’t relegated to an internet connected status. Though I’m pretty much bought-in on streaming media (even relying on it for my own personal collection via Google Photos), that doesn’t mean local media isn’t still useful. For those of you still rocking that local feel, Techdows has uncovered something that could be very interesting to you. Slipped into the latest update to Chrome OS is the ability to utilize PIP for local media, too. The process is quite simple, but you do need to go this route as the stock video player won’t allow PIP out of the box. First, don’t double-click your video to open it. Instead, open a new Chrome tab and have your Files app open as well. Next, drag the video file right into the middle of your open Chrome tab. Boom! It will begin playing. 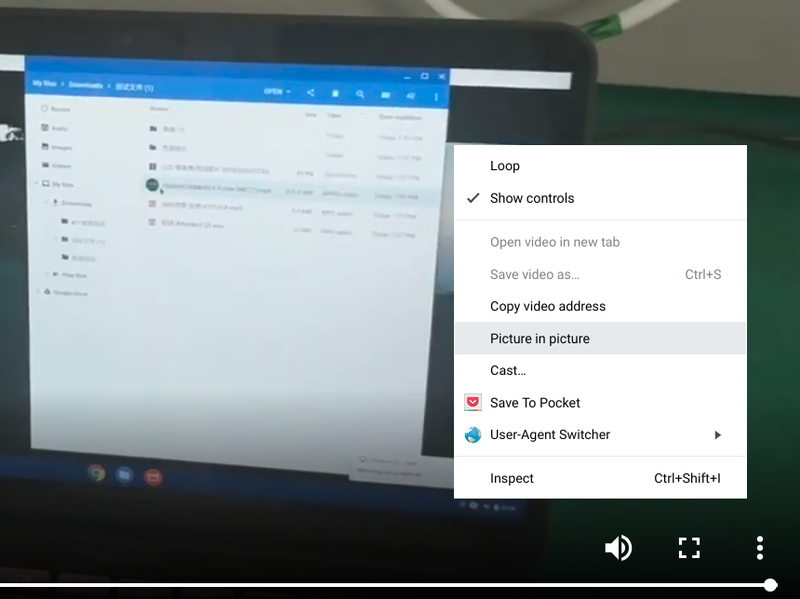 Finally, right click (2-finger click/tap) on the video playback window and select “Picture in picture” from the context menu. Just like that, you’ll have your locally stored media playing back in a floating, resizable, always-on-top window that you can place anywhere you like on your desktop. This is a nifty way to catch up on a show or play a good movie on your Chromebook while you are supposed to be doing something else. So have fun! Do note that when we tried to move the player around on an extended display, it flew off the screen and could only be located once we unhooked the monitor. Don’t worry, we’ll file a bug.